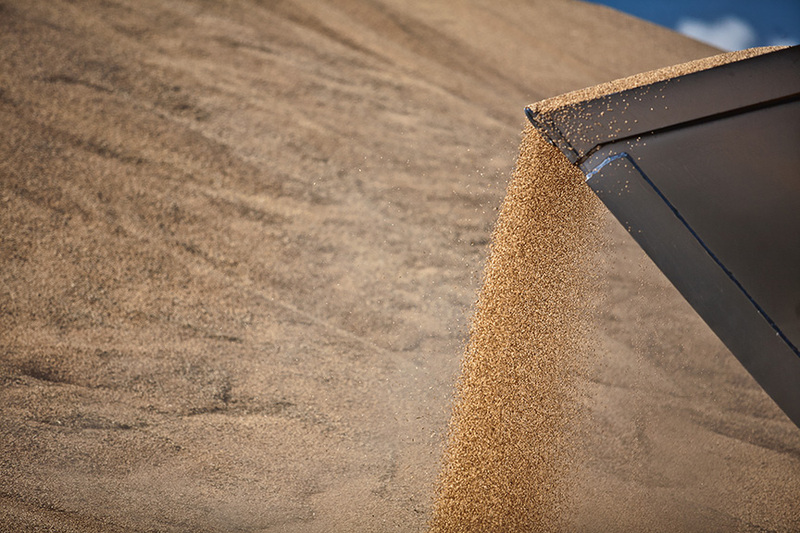 National grain marketing, storage and logistics group Emerald Grain is rebranding its local grain accumulation businesses SQP Grain, Southern Ag Grain and Philp Brodie Grain under its own name. Emerald Grain Managing Director John Murray said the rebrand will simplify the business for customers when it rolls out over the next week. “We expect the change will make sense to many growers and other industry participants who have dealt with us under two names along different points in the grain supply chain. Mr Murray said the change in name to Emerald Grain reflected some recent changes in ownership. “Emerald Grain purchased all remaining shares in its joint ventures SQP Grain and Southern Ag Grain earlier this year, after establishing the two businesses with local grower groups in 2007 and 2009 respectively. Mr Murray said the network of brands has been part of the Emerald Grain growth story, but that the change to one name nation-wide was the next logical step for the business. “Now that all our east-coast accumulation businesses are wholly owned by Emerald Grain, it makes sense to bring them together under the one banner. “We know that financial security of grain marketers is the top priority for grain growers and it’s something that Emerald Grain stands for. The rebrand means all the company’s accumulation, storage, handling and marketing activities will operate under the same name nationally.